Gaia BioMaterials and Biodolomer for LIFE project visited the yearly meeting by Nordisk Bioplastförening in Gothenburg March 14 2019. 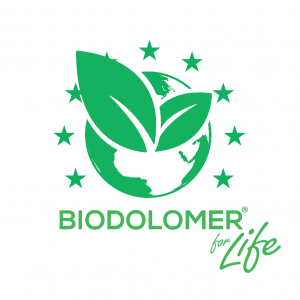 The association Nordisk Bioplastförening started some years ago by six members with the ambition to support the bio-based industry in Sweden. GAIA BioMaterials joined 3 years ago and altogether 2019 there are more than 50 members. There were more than 100 people from all categories within the plastic business wanting to learn more about the transformation from fossil to bio-based materials. A very good meeting for networking and future contacts.